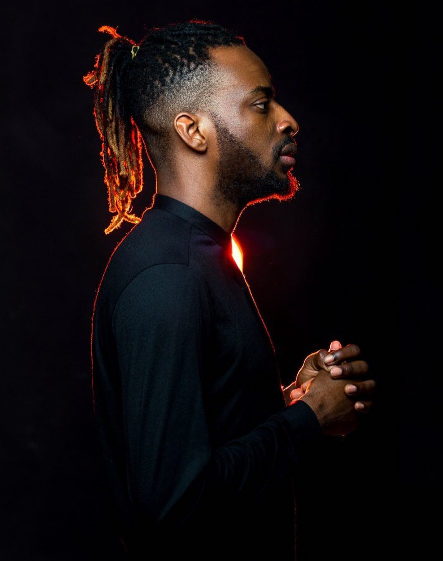 9ice surfaces with a double release this time, dropping two spanking new videos at once for “Tonight” & “Love You Like Kilode“. “Tonight” was shot by Stanz Visuals while Alexander The Great handled cinematography for “Love You Like Kilode“. Alapomeji Ancestral Records presents this new one from singer 9ice.